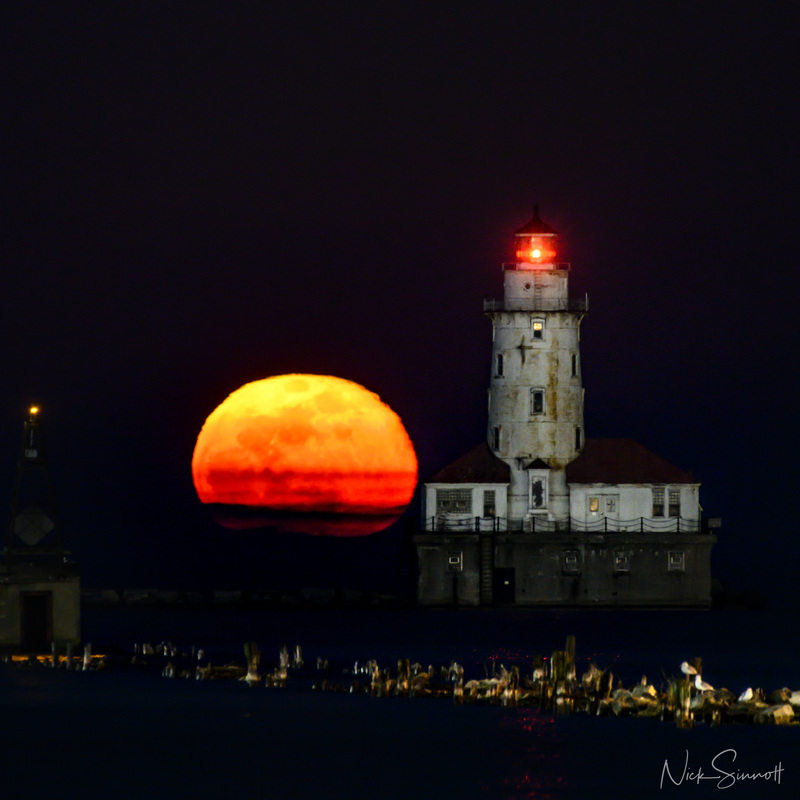 If the skies cooperate on the evening of Friday, April 19th, Chicago Photographers have a great opportunity to capture the full moon rising behind the Chicago Harbor Lighthouse. 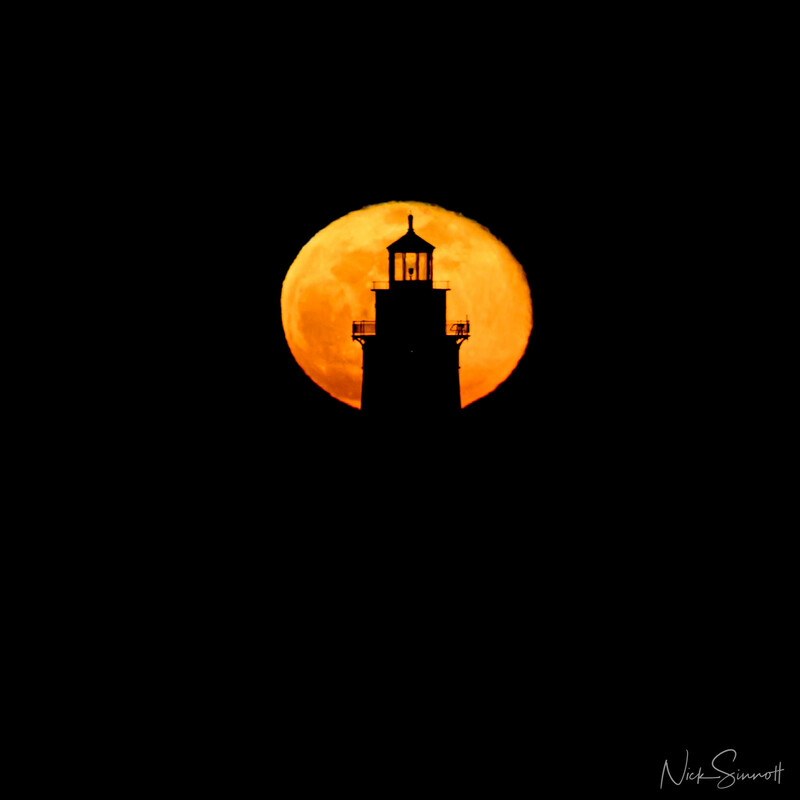 The full moon is rising at 8:00 PM on Friday night and with the sun setting just 25 minutes prior, the skies and the lighthouse will still be bright enough to capture the details. I will, unfortunately, be out of town for this event but want to share with the community suggested locations to photograph from and general camera settings. Position yourself towards the end of Navy Pier on the south side of the pier. 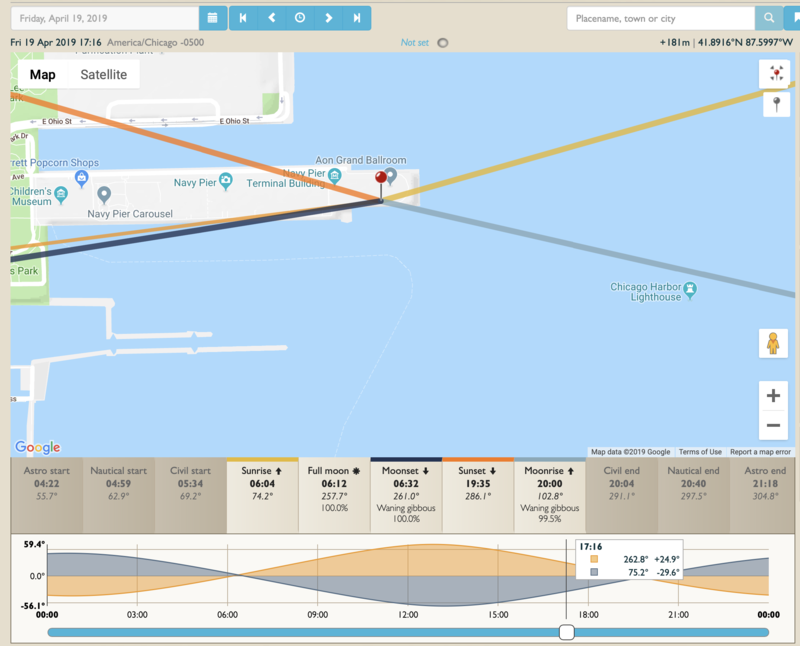 Suggest that you arrive to the location no later than 7:40 PM so that you can get your equipment and settings correct before the moon appears at the horizon. At 8:00 PM keep a close eye on the horizon, as soon as you see it begin to crest the horizon, position yourself so that the composition of the rising moon is well to the left of the lighthouse. 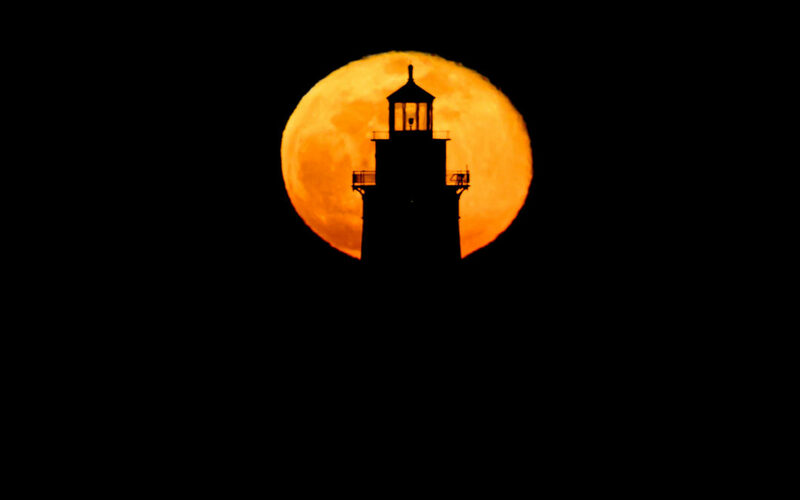 Remember that the moon tracks at an angle and will slide behind the lighthouse if it begins to the left. 50mm – 300mm Lens. 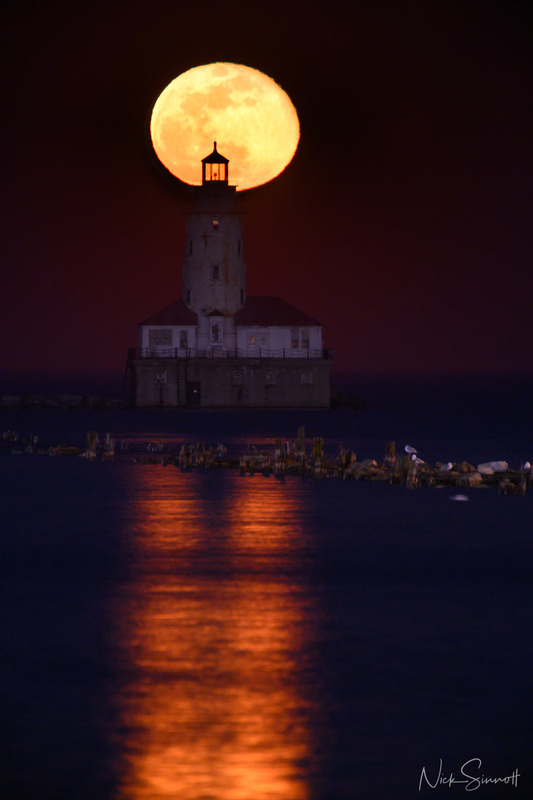 The longer the focal length, the larger the moon will appear behind the Lighthouse (lens compression). As the moon moves higher in the sky, widen the focal length. Tripod – if you do not own a tripod, it should be bright enough to photograph handheld but you may need to compensate by increasing the ISO. ISO – Begin with the lowest ISO value and increase to achieve desired shutter speed. We would love to see some of your images after the event, if posting on Instagram please hashtag #chicagophotoclasses and also on Facebook. Good luck and remember to not be disappointed if you don’t get it the first time, at least you learned something and that you’ll get better the next time. One thing that we can count on is that the moon will continue to rise. Nuts I have a bunch of grands this week but how generous of you to share this information. Anxious to see others great shots ! !